The chance at a trophy always bring out the best in players– and that has been the case more than once in the EuroCup Finals. The 2019 finals between ALBA Berlin and Valencia are about to tip off, and one good way to celebrate this rematch of the 2010 title game is to remember those great players who left an impact on this competition at its crowning moment. 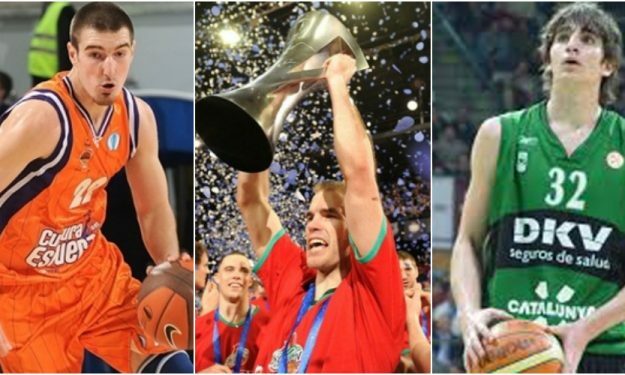 From last season to as far back as 2003, let’s take a trip down memory lane and remember 10 players who we learned to love in the EuroCup. Apart from several MVPs, the list also includes players who left an impact on their respective teams regardless of honors.